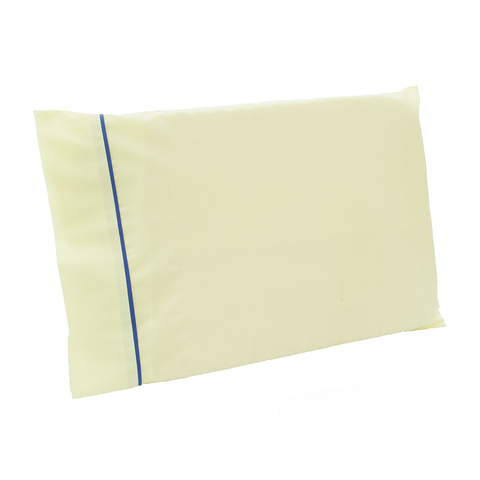 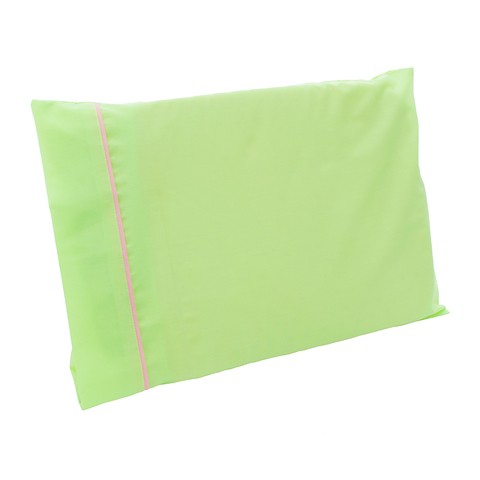 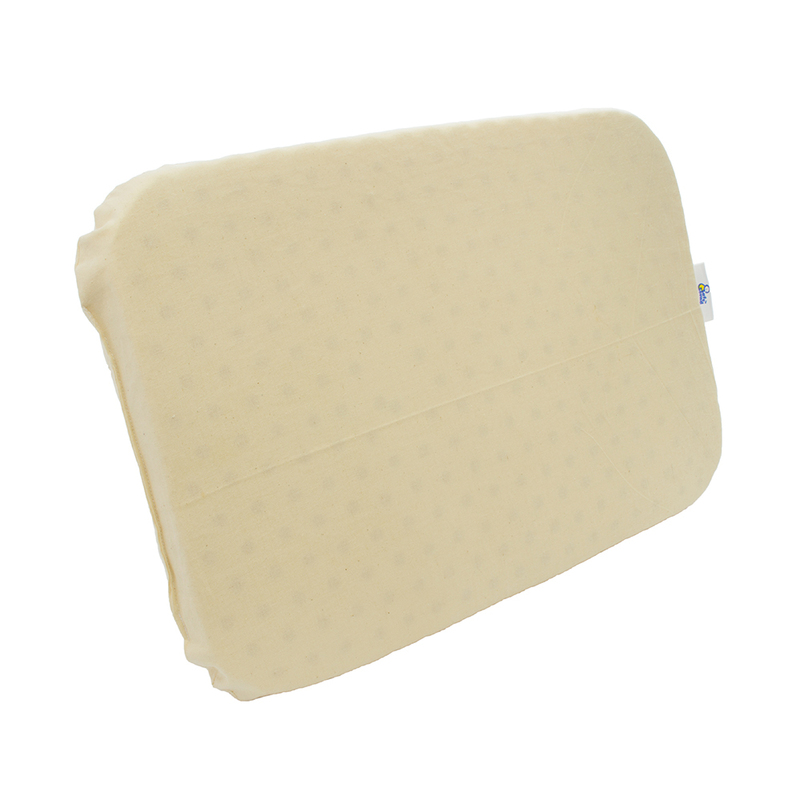 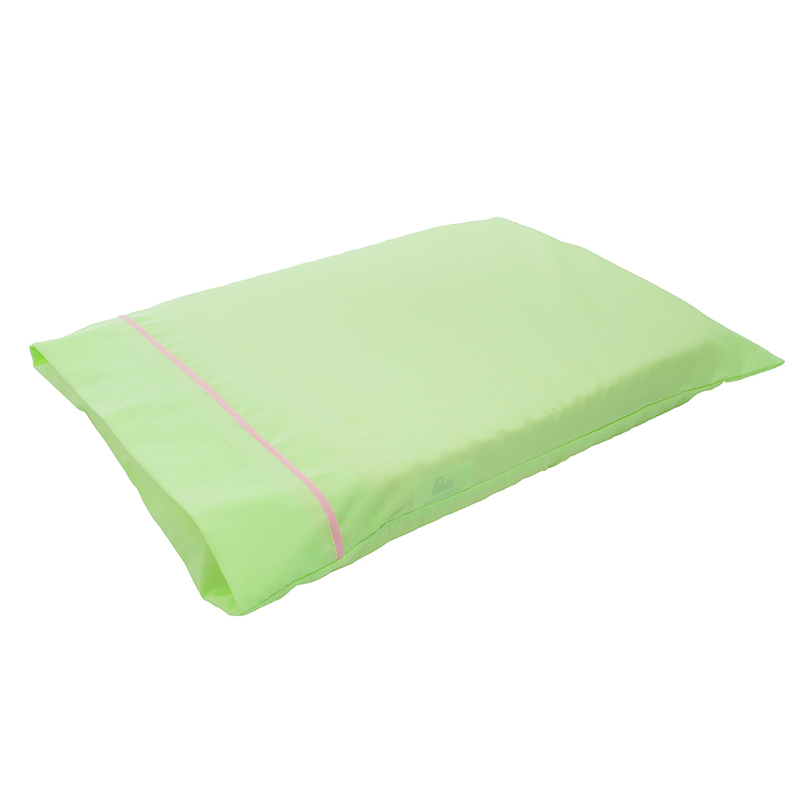 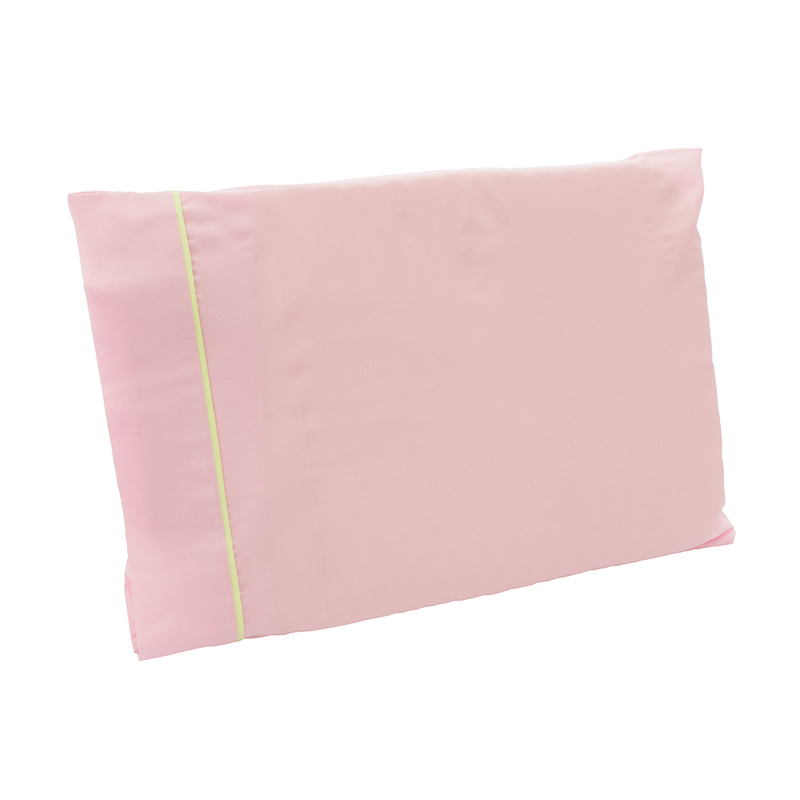 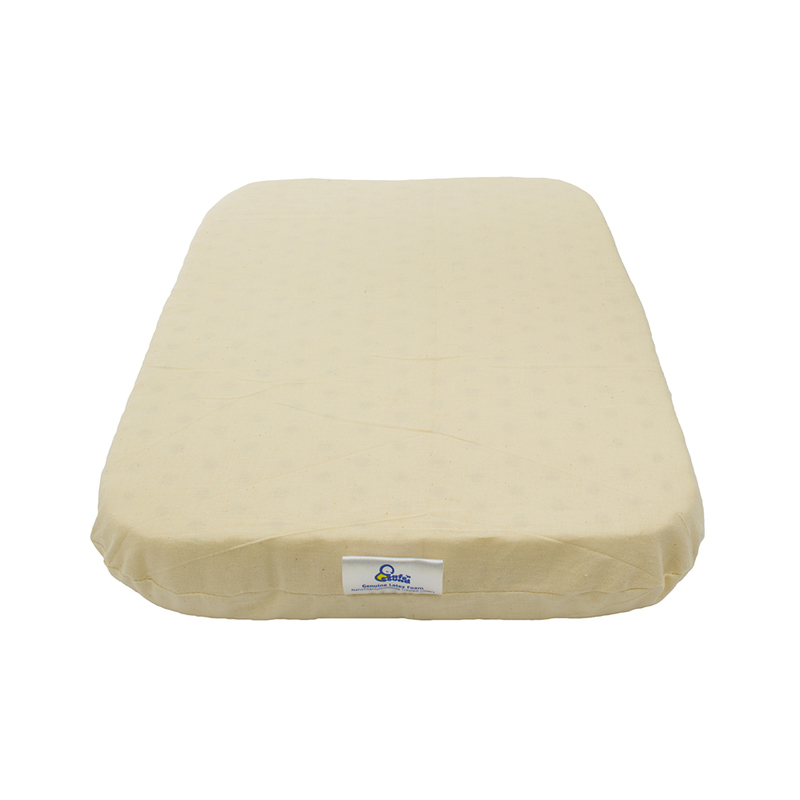 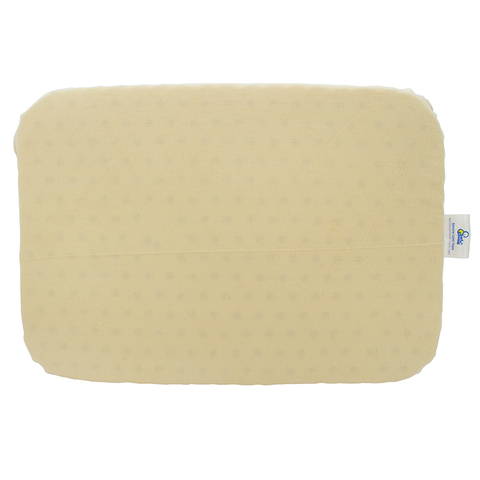 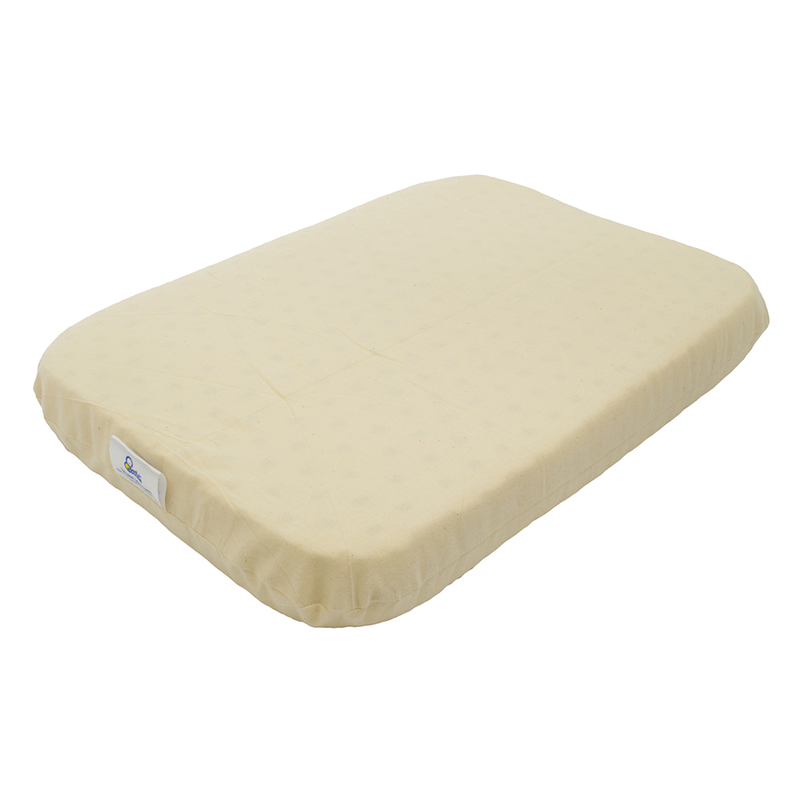 Our unique pin-core latex foam pillows are designed to help reduce the risk of your baby suffocating. Specially molded pin-holes and millions of tiny air cells allow fresh air to flow through, ensuring better quality sleep for your baby. 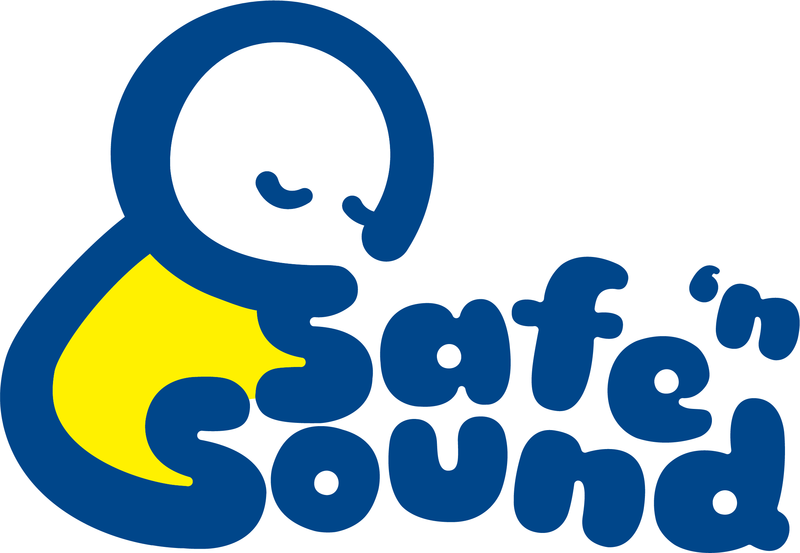 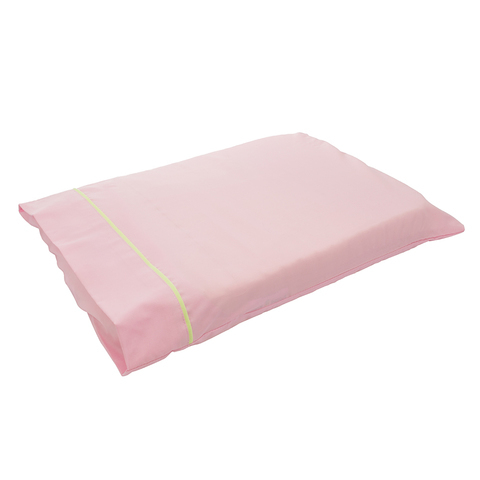 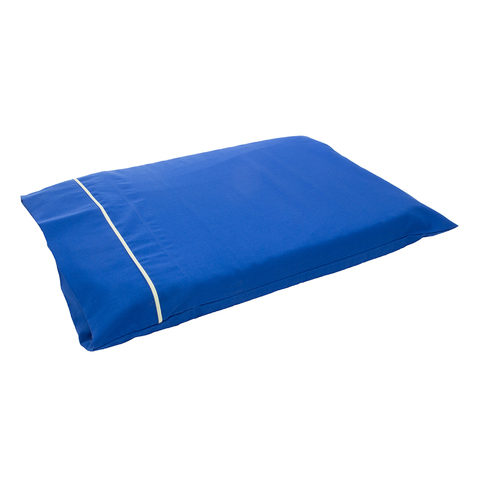 Safe ‘n Sound pillows offer total support as they always stay resilient, never hardening or becoming lumpy. 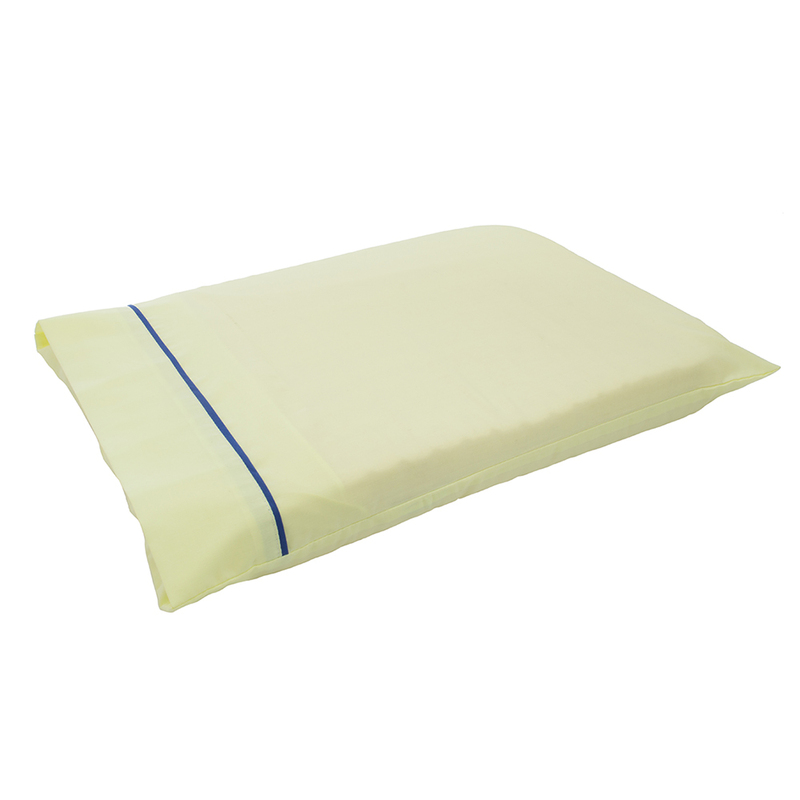 All our latex foam products are anti-bacterial, anti-fungal and do not retain dust and fluff.